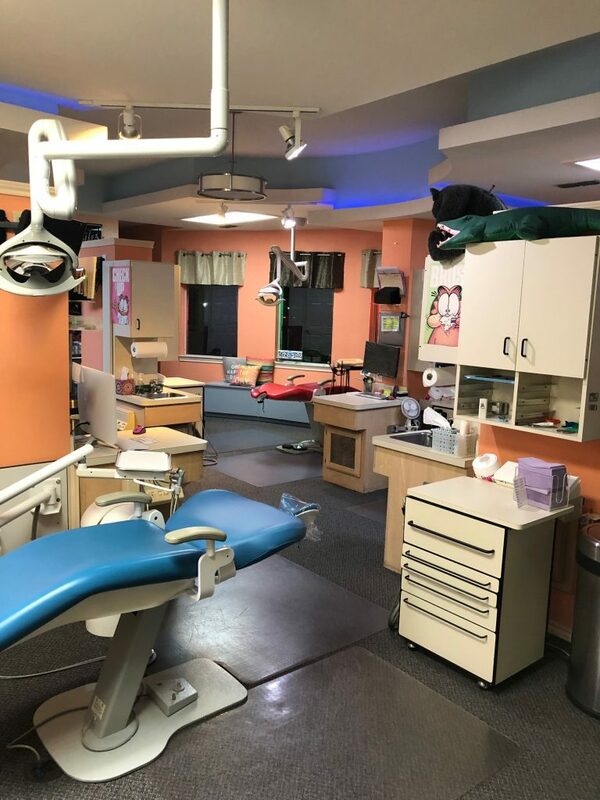 Strong and Profitable Pediatric Practice for Sale! 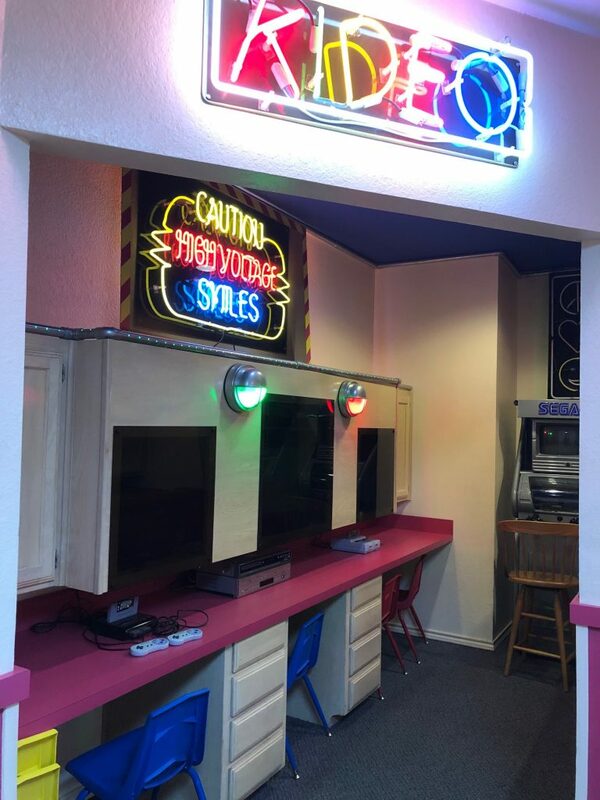 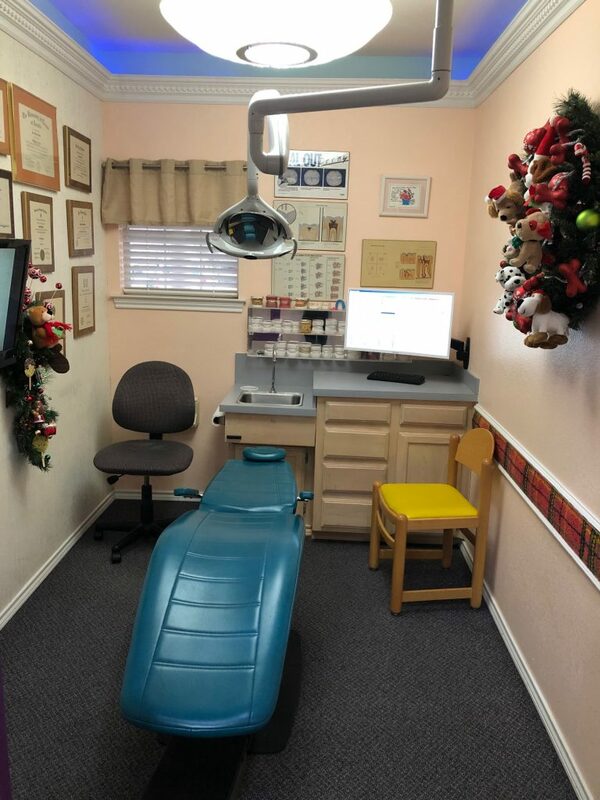 This profitable pediatric practice is located in the DFW neutral area of Arlington, Texas. 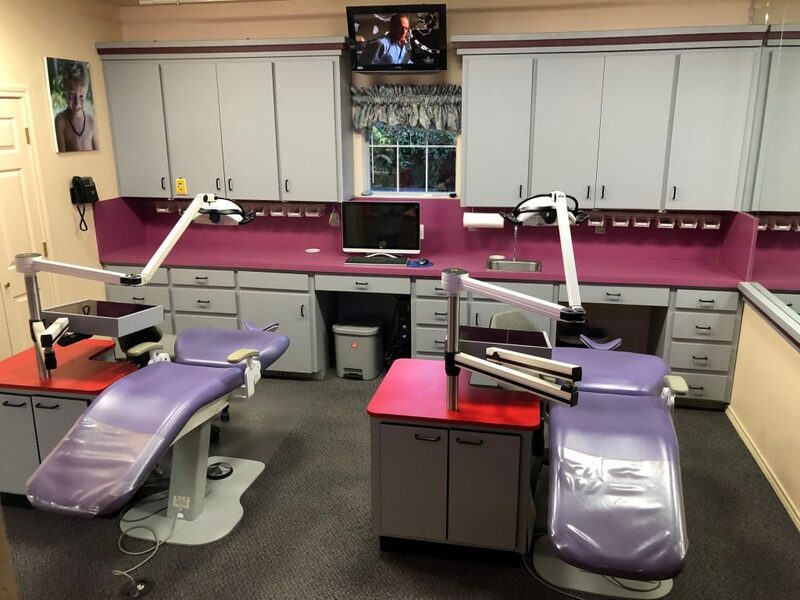 The patient base is 83% PPO, 12% Medicaid, and 5% Fee For Service with 2017 gross collections totaling 1,117,858. 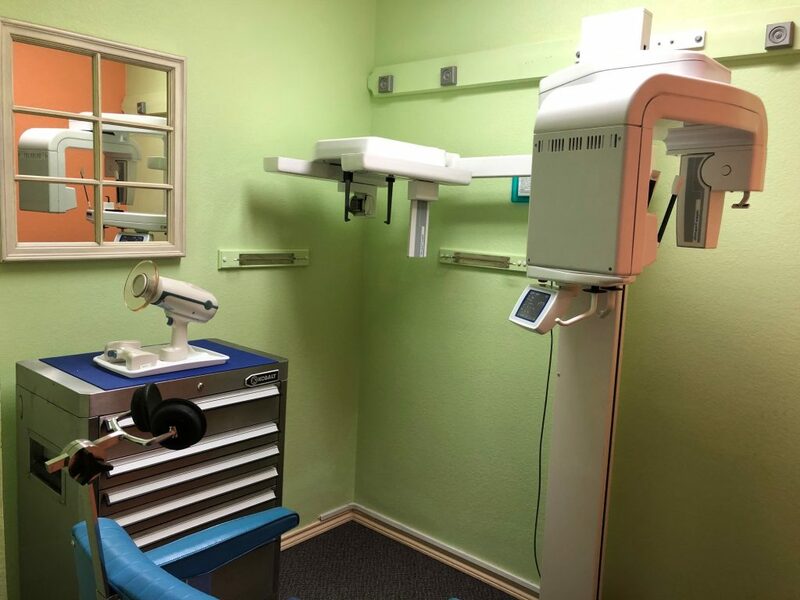 The total active patient count over the last eighteen months is an impressive 3,344 and the practice averages 25 new patients per month. 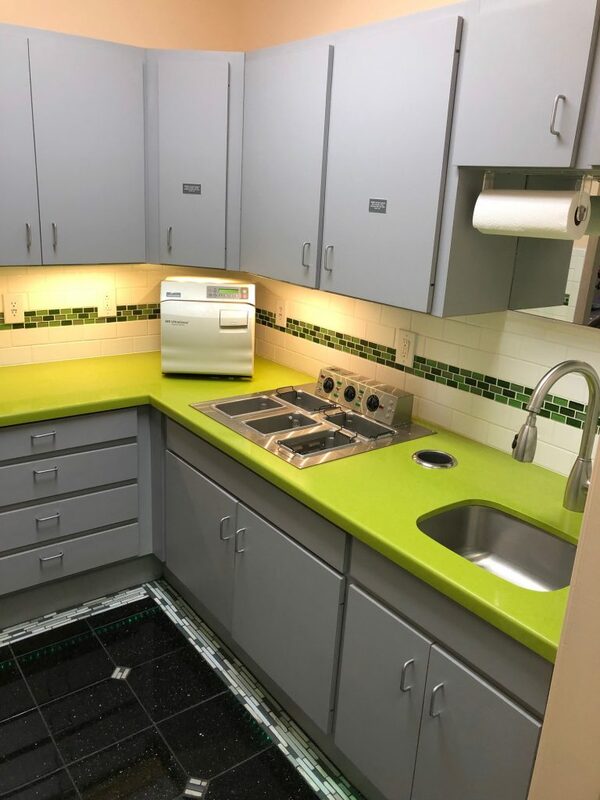 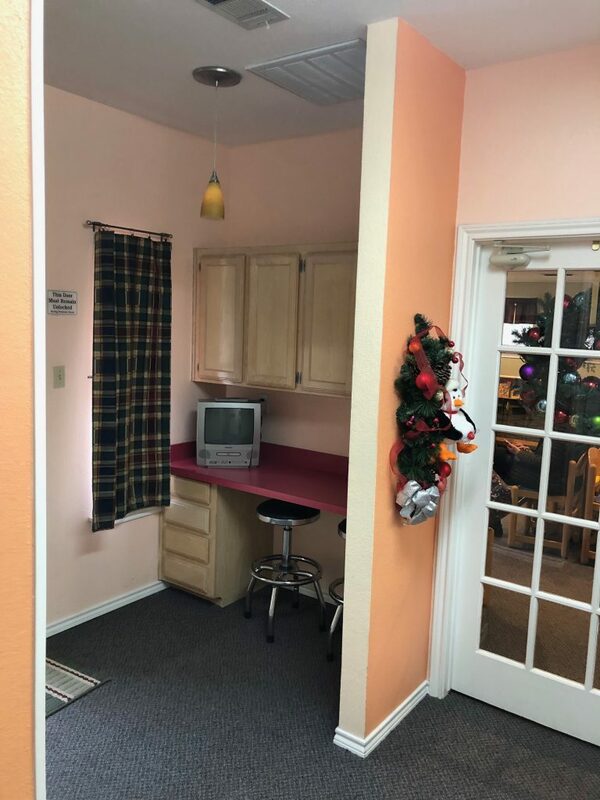 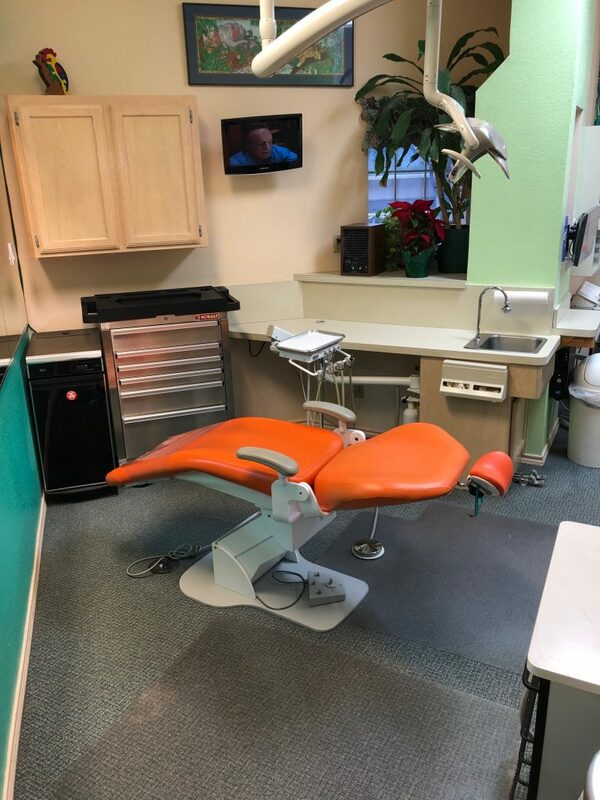 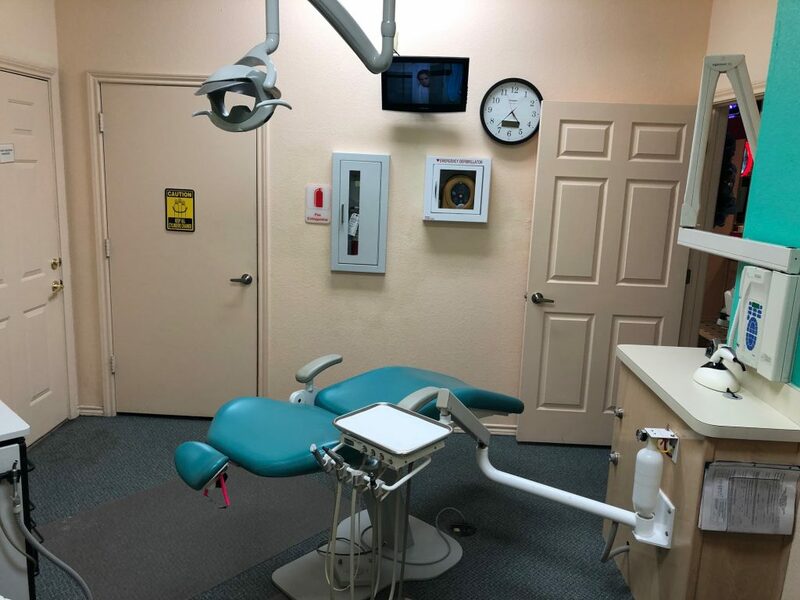 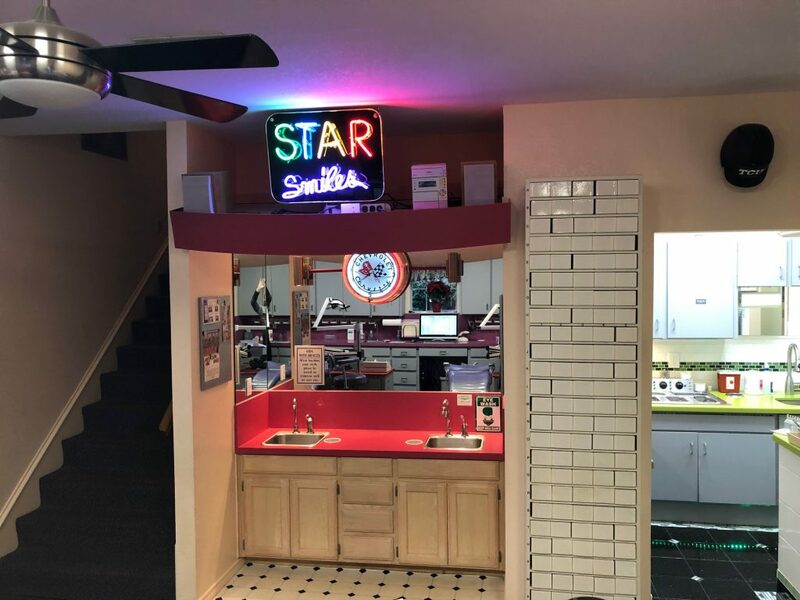 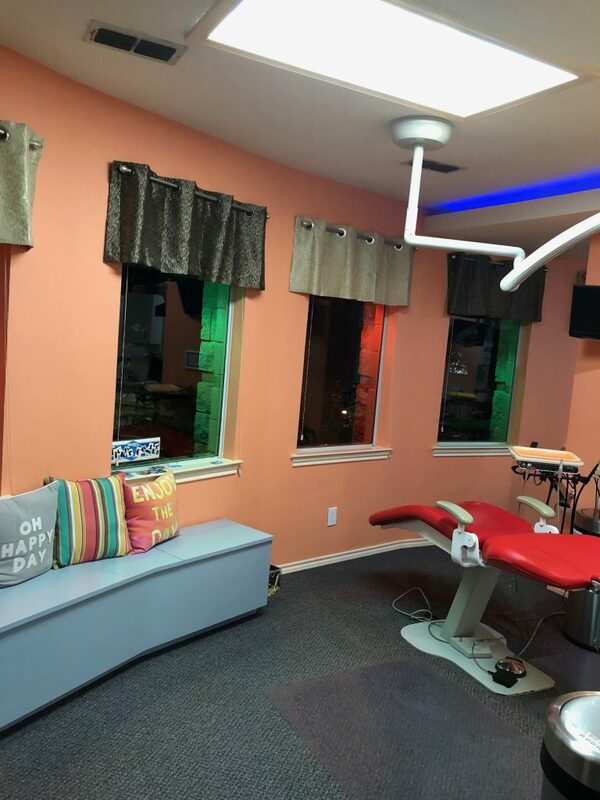 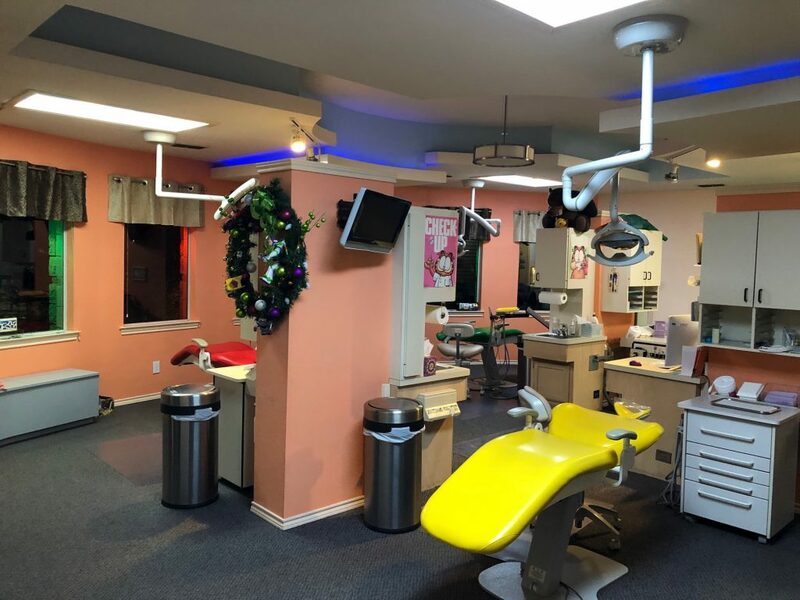 Located in a spacious and expandable 3,807 square feet stand-alone building, the practice is equipped with four operatories for the dentist and three for the hygienist, with an additional two plumbed but not equipped operatories for expansion purposes. 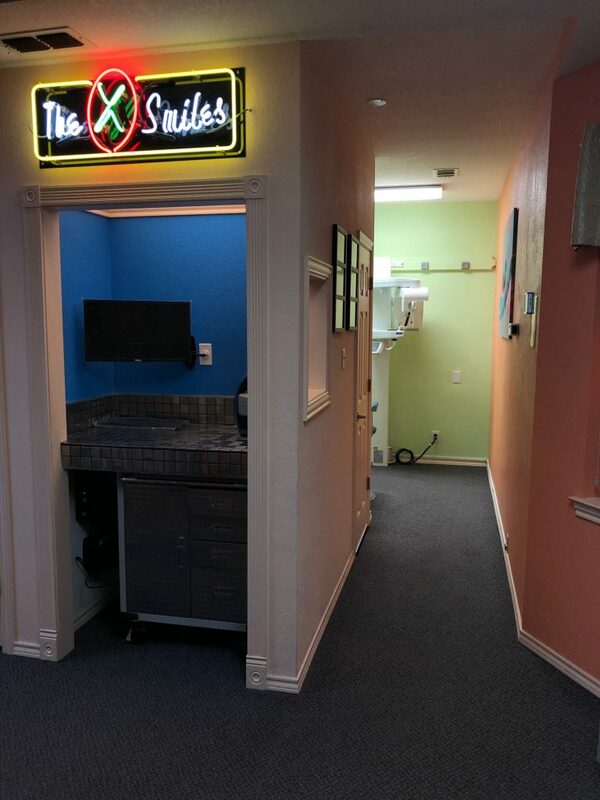 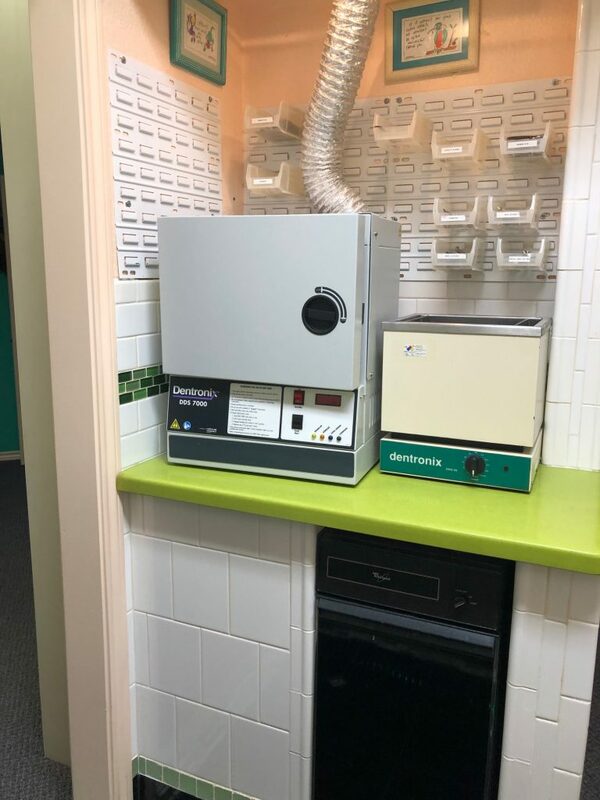 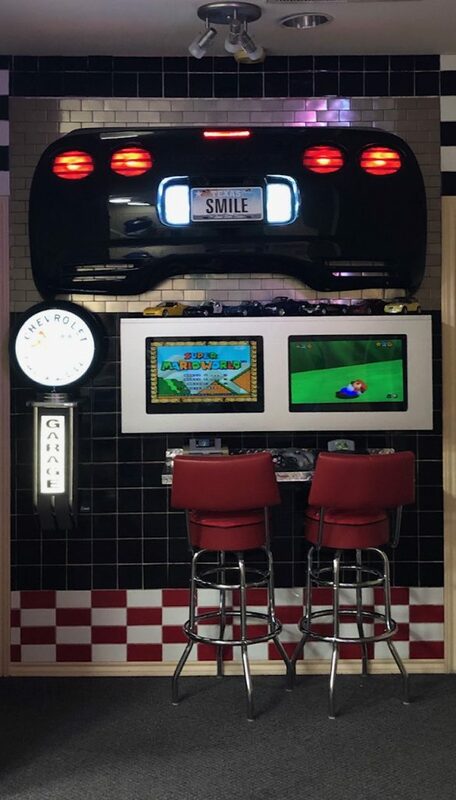 The practice also comes with digital x-rays, a Panorex, plumbed nitrous, and a wonderful staff who would like to continue working for the new owner. 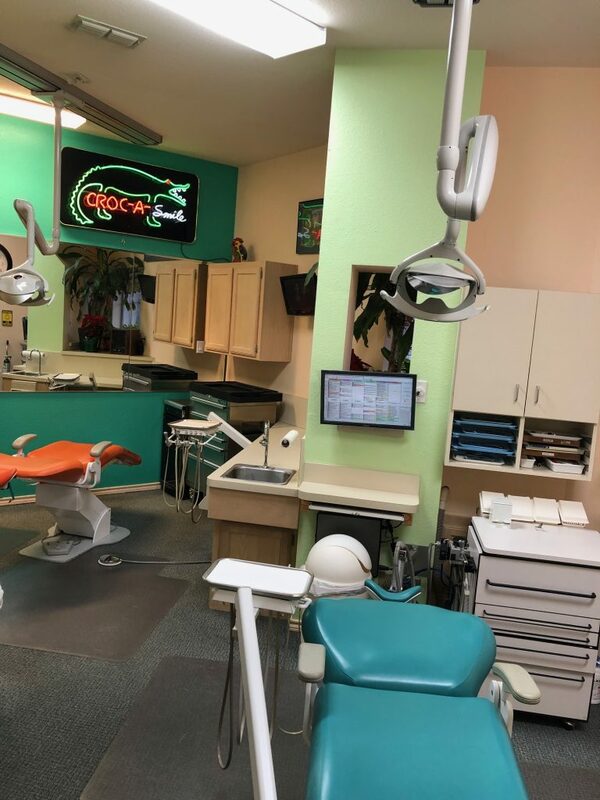 With many services being referred out, this already profitable practice could be grown to even higher profits if the new buyer brought these services back in house. 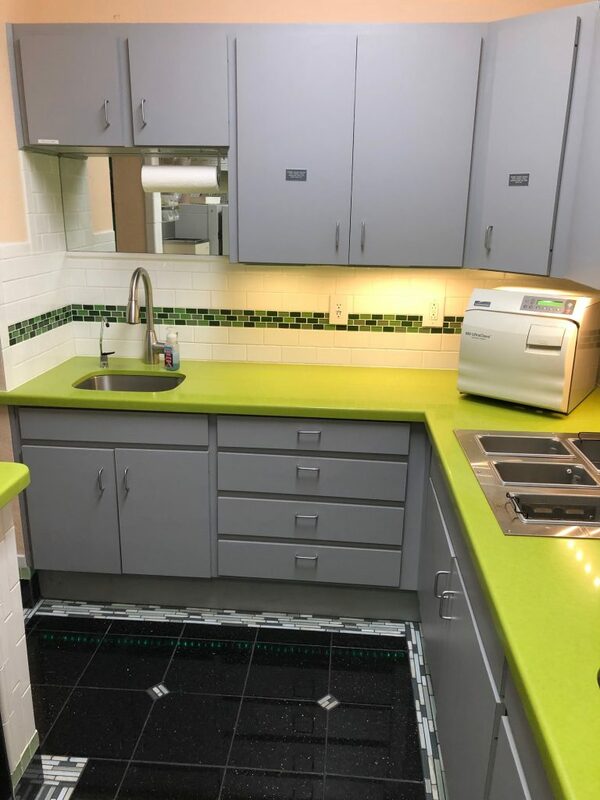 Inquire now to learn more about this fantastic opportunity that is close to a major highway and shopping district.